Looking at their slate for the next few years, it’s clear to see that Disney are fully committed to live-action reboots of their animated classics with Beauty and the Beast (out next March), Dumbo, Mulan, Winnie the Pooh, and Aladdin all on the horizon. 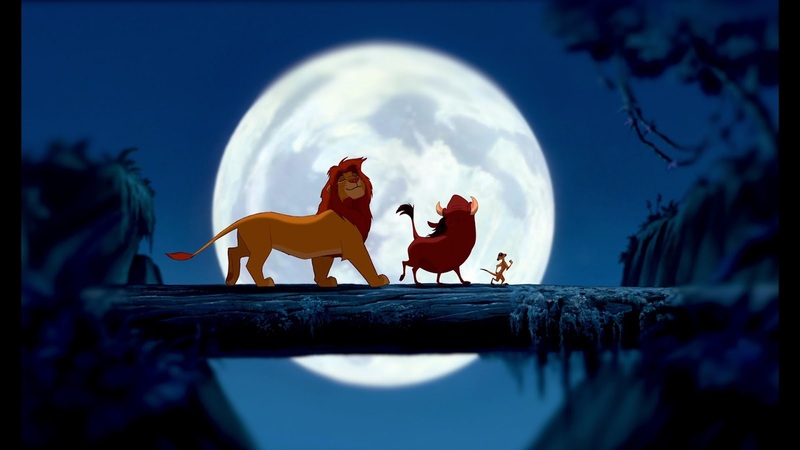 Now, you can add another movie to the pile, with the studio announcing The Lion King is getting the reboot treatment. on top of that, Jon Favreau, who of course banked $965 million with his gorgeous CG/live-action hybrid The Jungle Book, is on board to direct a version of the classic tale which will feature both new songs and the classics we still continue to hum to this day. This will no doubt delight fans who found The Jungle Book lacking in full musical numbers, and it looks like Beauty and the Beast will be acting as a template to this approach, which hasn’t really been used in Disney’s live-action reboot thus far. If it works there, expect this to be the case for all reboots going forward. This isn’t the only Disney reboot Favreau has on his plate at the moment. He is signed on to direct The Jungle Book 2, but The Lion King will be the first movie of the two out the traps from him, though release dates for both have not been forthcoming so far.